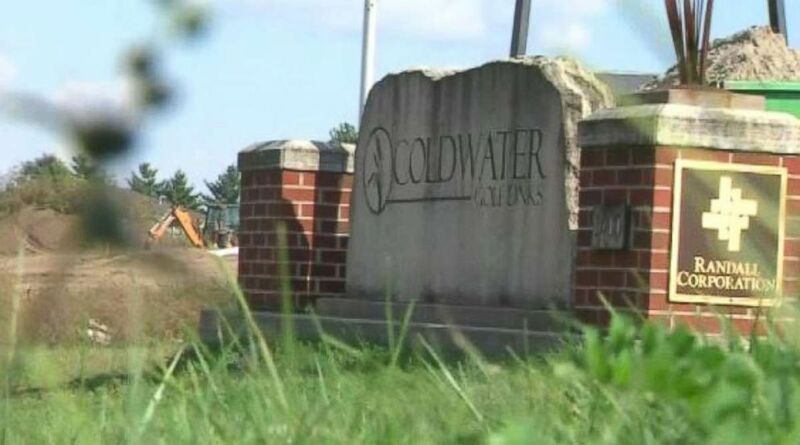 Police charged a man with murder in the death of Celia Barquin Arozamena, 22. 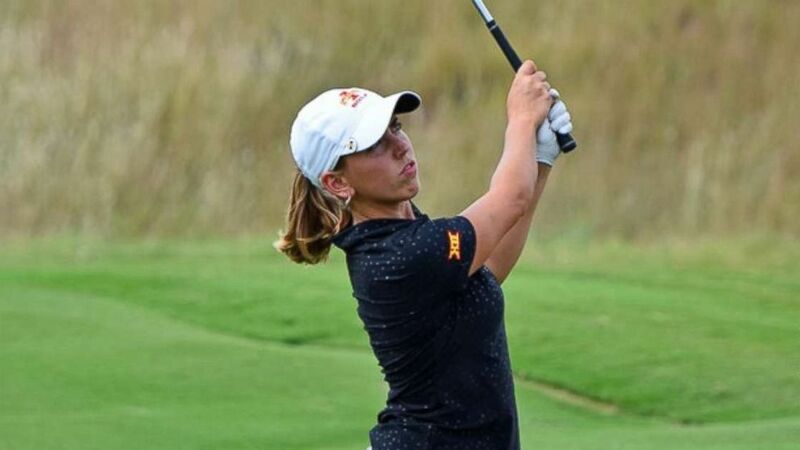 A man with a criminal background was charged with murder just hours after a former Iowa State University champion golfer turned up dead in a pond on a golf course. 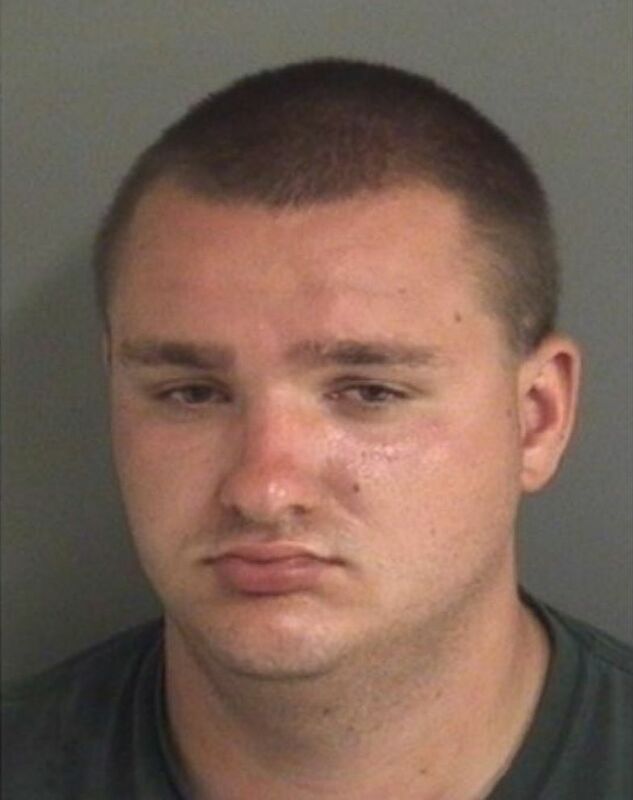 Collin Daniel Richards, 22, who police said has no known address and, according to court records, was kicked out of his grandparents' house a year ago, was charged with first-degree murder in Celia Barquin Arozamena's stabbing death Monday. It's rare, obviously. It's still very troubling that something like this would happen in broad daylight in a community that is as safe as Ames is.